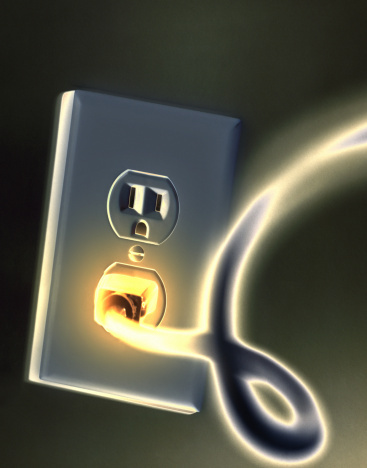 A two-wire plug uses a type A outlet. These outlets are the older version of the current type B outlet. Type B was created to provide a connection for an electrical safety system. 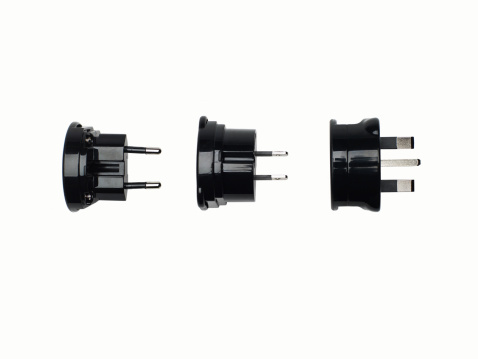 The type A plug has two flat parallel prongs and can fit in both styles of outlets. 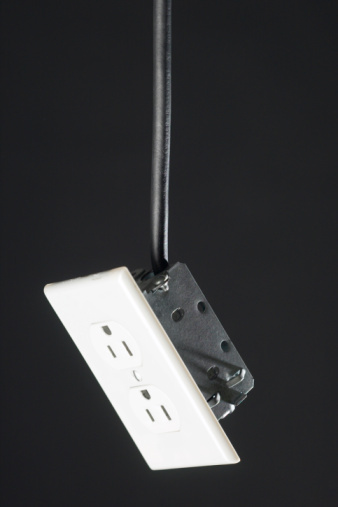 The two prongs provide a hot and neutral electrical connection. Determining which wire is the hot connection is simple once you understand what to look for. Determining the hot wire in a two-prong plug can be done using one of two methods. Hold the plug in your hand so you can inspect the two flat prongs. Determine which of the two prongs is wider than the other. This prong is the neutral connection. Determine which of the two prongs is narrower than the other. This prong is the hot connection. The wire connected to it is the hot wire. Lay the wire on a flat surface and cut the exterior sheathing off with a utility knife to expose the two wires inside. Be careful not to damage the insulated cover of the interior wires. Several small cuts is a better technique than one deep pass. Separate the two wires that are inside the cable by pulling them apart. Inspect the wires to double-check that you didn't compromise the insulation. Insert the plug into an outlet. Touch the non-contact voltage detector to each of the wires. When the detector illuminates or makes an audible sound, you have found the hot wire.